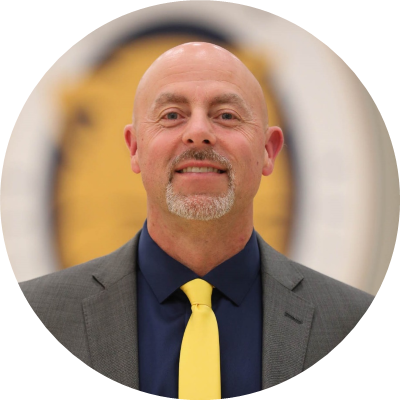 Previous school/position: Teacher, Brandon’s King George School and Assistant Coach, Brandon Bobcats since program’s inception in 2005. 1. How did you first get involved in coaching? What was your path to your position as head coach of Brandon University? While attending University, my former high school coach invited me back to assist him and I loved it. I obtained my education degree and which led me to teaching and coaching in the Brandon School Division for 19 years. During that time I was hired as the head coach of the Assiniboine Community College men’s team. I spent many summers involved in coaching provincial teams for Manitoba, which included being on the staff for the Canada Summer Games in 2001. I also got involved with junior and youth national team programs in the early 2000s. 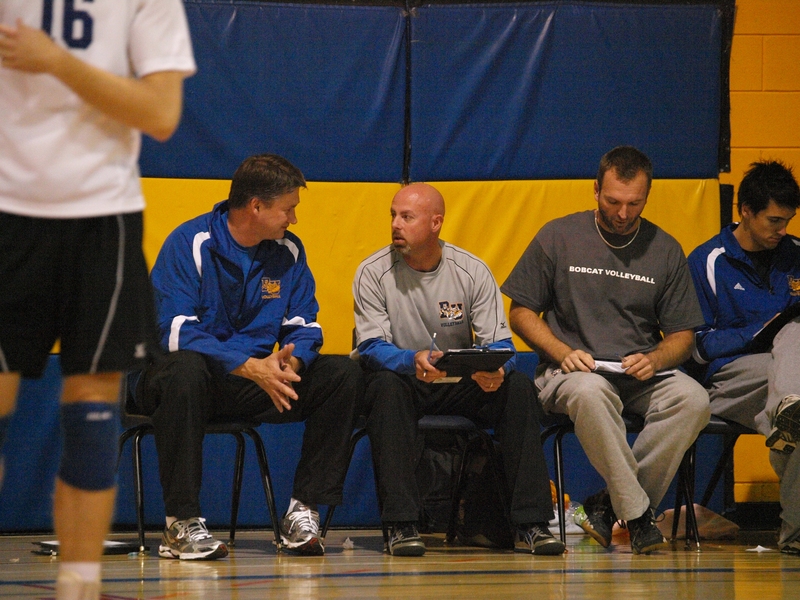 Brandon University started a volleyball program in 2005. I was shortlisted for the job but didn’t get it. Thankfully, Russ Paddock was hired and offered me an assistant coaching position. I was Russ’ assistant until the 2012-13 year when he went on to be the BU athletic director and I was hired as head coach. There are several people whom I feel have played a pretty big part in my development as a coach. To start would be my high school coach Eric Dowsett. He was the first person to get me involved in coaching. He was a very passionate coach, much like I am, and he introduced me to sport psychology. This eventually led me to pursue my master’s degree. Russ Paddock has been a great mentor and friend over the years and I would have to credit him with much of my development. We first started coaching provincial teams together in the late 1990s. He had such a wealth of experience to share from his playing days and we just worked well together. I learned so much over the years with Russ and still attempt to use a lot of the same philosophies we shared when we first started at BU together. Larry McKay is another who stands out. He heads up the University of Winnipeg Wesmen and was my mentor coach during my early years with provincial teams. In my opinion, Larry gets more out of his athletes than any coach I have ever seen. He is very intelligent and is willing to think “outside of the box,” which is something I have tried my best to adopt. Lastly, but certainly not least, is women’s national team assistant coach Richard Schick. He and I went to high school together and have always remained very close. He and I share a very similar passion and intensity to the game. We have always shared ideas and philosophies and it has definitely helped mold me as a coach. It might be best to ask the players on my team. In some ways there are things that I am a bit old school on but in other ways I have really tried to emerge into that new age “players’ coach”. I am a pretty laid-back guy away from the court but once the whistle goes, I can be known as a fiery competitor. I have done my best to tone it down but it is not easy. I watch a lot of different sports and spend a fair amount of time observing coaches during competition and in the media. On the opposite end of the spectrum is Tortorella. He is a very passionate, old-school, no-nonsense kind of coach. He calls a spade a spade and I find it refreshing that he is not afraid to say the truth about any situation. I am not a Golden State or Columbus fan but I definitely admire how they both do their job in very different ways. In my first year as head coach with BU, I made a decision during the last weekend of the regular season that initially had quite a few people scratching their heads. Our top left side Sam Tuivai had to sit out due to a leg injury. I decided to move our fifth-year libero, Scott Neufeld, into the left side spot and then put in our first-year back up Jeremy Davies in to play libero. Things went pretty well and we decided to leave things that way going in to the playoffs but with Sam back in the other left-side spot. We went on to win Canada West and a bronze at nationals with that line up so I guess it worked out pretty well. I don’t know that I could pick just one moment as I have experienced some really special moments. At BU, definitely winning the ultra-competitive Canada West conference for our program’s first time was a thrill. 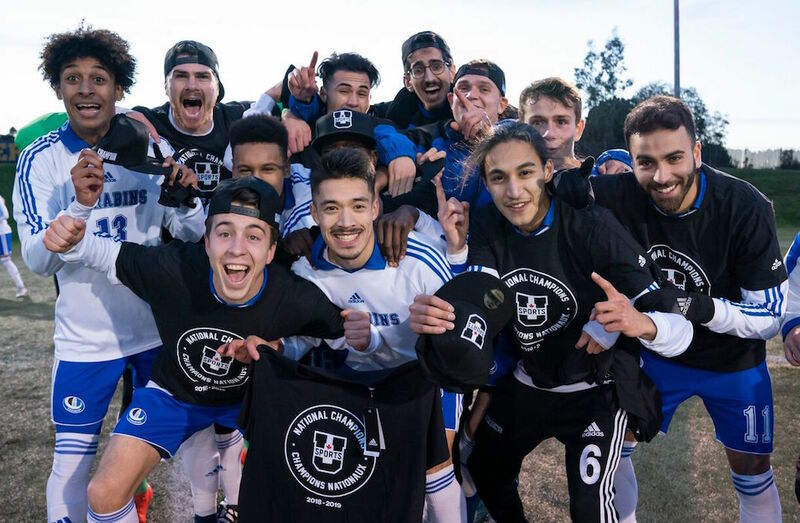 Coaching at Neelin High School and winning their program’s first-ever provincial championship was special. Being an assistant coach with Team Canada’s youth men’s that placed fourth at the NORCECA Championships in the Dominican Republic was something I will never forget. Lastly, and definitely not least, winning a provincial club championship with my son’s team and several of his close friends was a fantastic experience. Focus on being the best teammate you can be, work as hard as you can on and off the court to be the best version of you, and follow your dream with the understanding there will be road blocks. For the parents, I would say be supportive, encouraging and just be there for your athlete. Make sure the dream is the athlete’s and not yours. I do not believe it is healthy to play one sport 12 months of the year. I would tell parents to encourage their child to try other sports and be an athlete - not just a volleyball player. I have definitely tried to tone down my emotions and have more of a “poker face” approach whether it is in practice or a game. In terms of principles or values that remain the same, I really emphasize the fact that our players are role models on and off the court. We are really fortunate to have great media coverage and fan support in Brandon and so we need to continue having a positive reputation both on and off the court. When not coaching I love spending time with my family, walking the dogs and socializing with our friends. I do enjoy travelling as well but sometimes after a season the last thing you want to do is get back on an airplane. I don’t embarrass too easily, but I do remember one time when I was shouting instructions to our players during a match and my gum flew out of my mouth and landed on the court. I had to do the walk of shame onto the court to retrieve it, which led to a good chuckle.